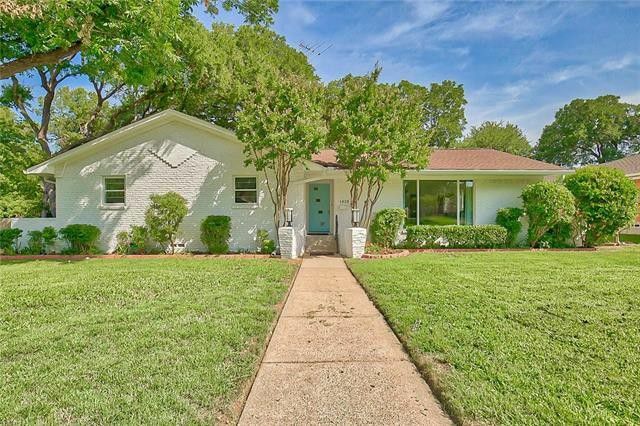 10611 Wyatt Street, Dallas, Texas, is currently listed by Milly Eyotia with Lone Star Realty for $530,000. We’ve got another looker in Lochwood folks! 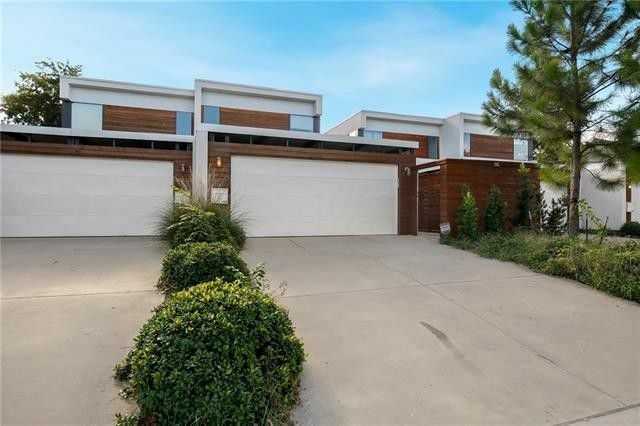 Take a gander at this bright blue beauty nestled on a mature landscaped lot in the heart of Lochwood’s Dixon Branch. Well known for its tranquil, nature-filled setting, Lochwood offers lush greenbelts, large old-growth trees, and vast wildlife. 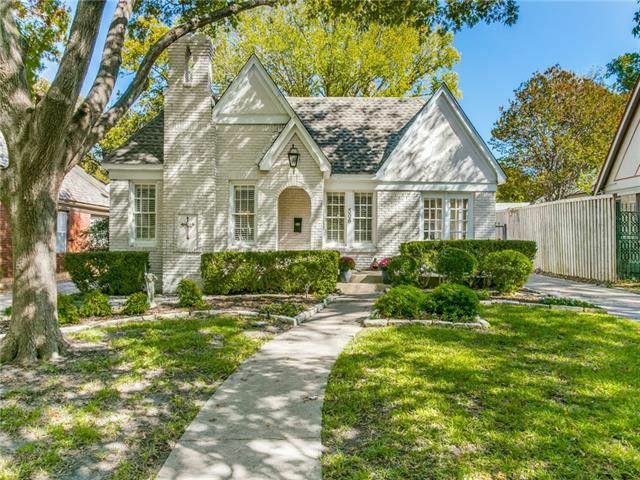 Plus it’s within close proximity to White Rock Lake – the recreational epicenter of East Dallas. The best part? This three-bedroom, two-bathroom cutie just listed for $530,000. Let’s take a peek inside. 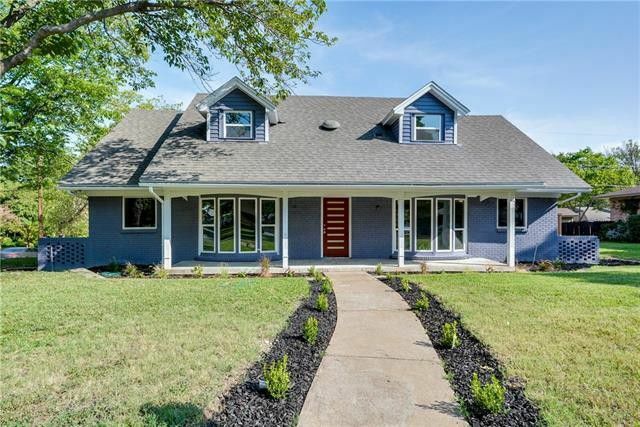 725 Lowell Street Dallas, TX is currently listed by Brent Germany with Keller Williams Realty Plano for $549,000. 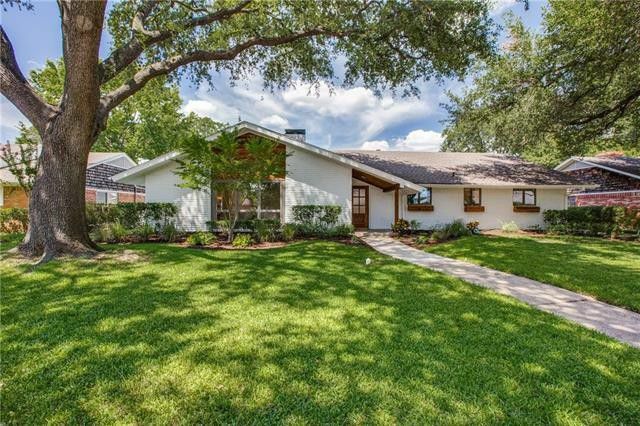 Open House, Saturday, September 1st from 1-4pm. Is there anything more charming than a home straight out of time but with all the modern luxuries we love? 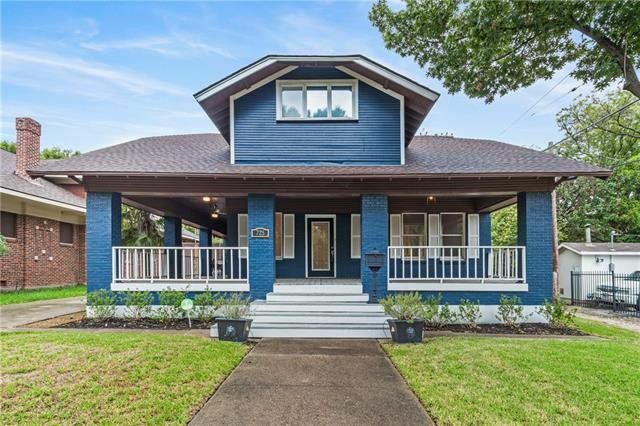 This gorgeous four-bedroom, three-full-bathroom Craftsman is located in the coveted Junius Heights historic district, with prime placement near the heart of Dallas. For those of you who need a refresher on Junius Heights, the neighborhood was developed by C. H. Munger and is described as “the greatest lot sale in the history of Dallas” with 200 lots reportedly sold between 12:01 a.m. and 12:45 a.m. on September 3, 1906. 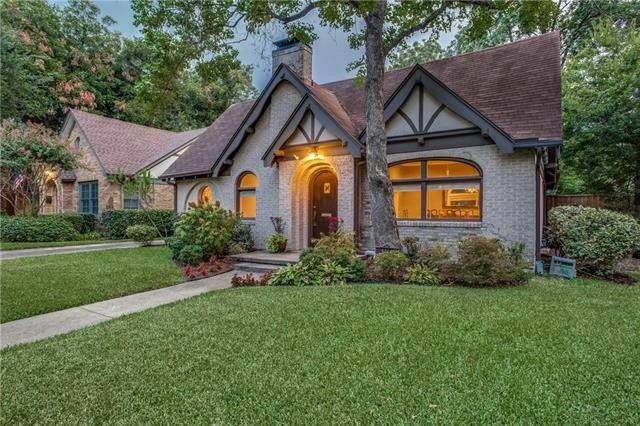 Today it is home to the largest collection of Arts and Crafts/Craftsman homes in the southwest, and our Friday Five Hundred is one of its gems! 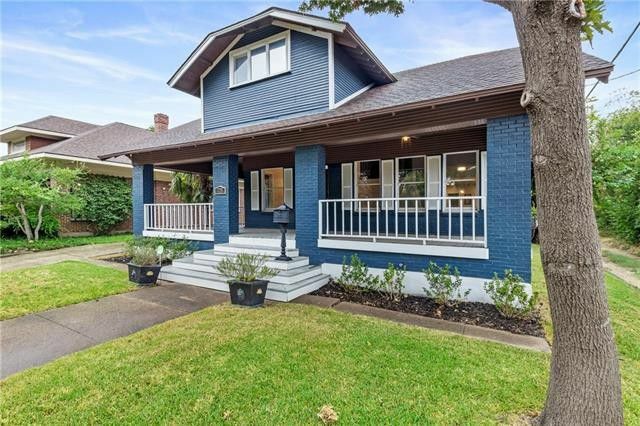 Maintaining all its glorious 1915 architecture, but with top-to-bottom upgraded interiors, 725 Lowell Street is a rare find and could be yours for just $549,000. Let’s take a closer look shall we? 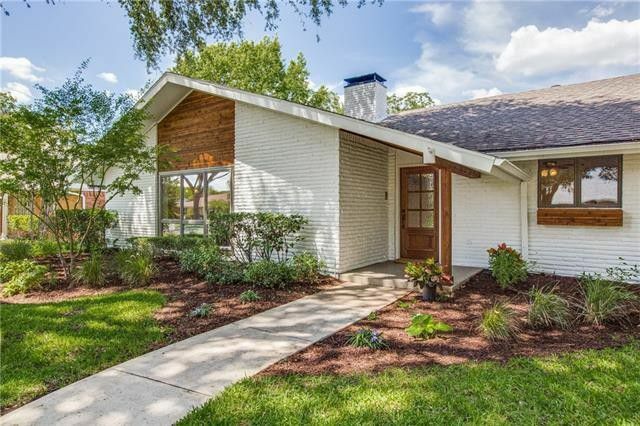 3412 Dunbar Court, The Colony, Texas, is currently listed by Stacey Leslie with Keller Williams Realty for $495,900. This week’s Friday Four Hundred is a stunner! 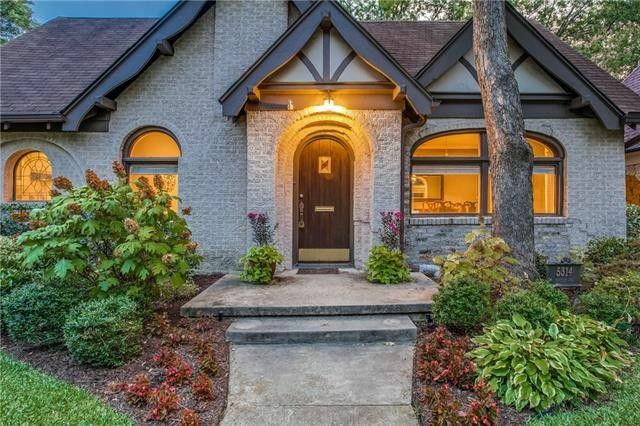 It comes richly appointed with a beautiful stone and brick façade, generous interiors, and waterfront views for just $495,900. 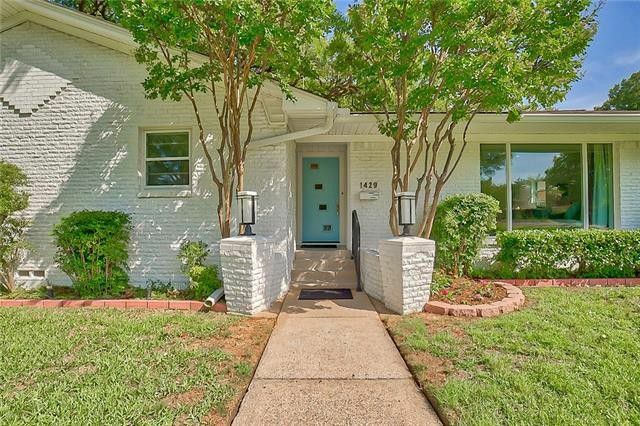 If you’ve been scouring Dallas for a dream home under $500,000 this could be it! 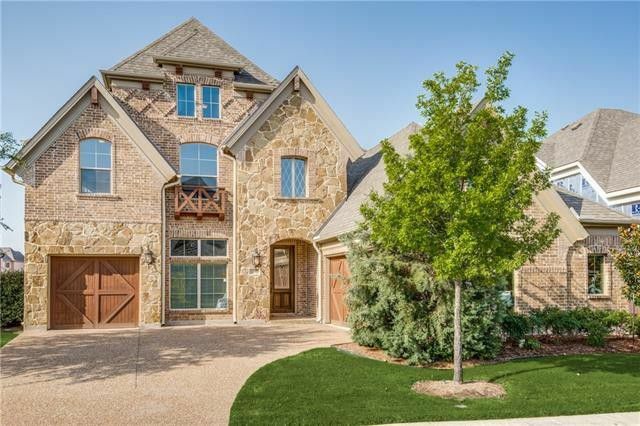 Situated just north of Dallas in The Colony rests the four-bedroom, three-bedroom, 7,536-square-foot home that is sure to catch your eye. 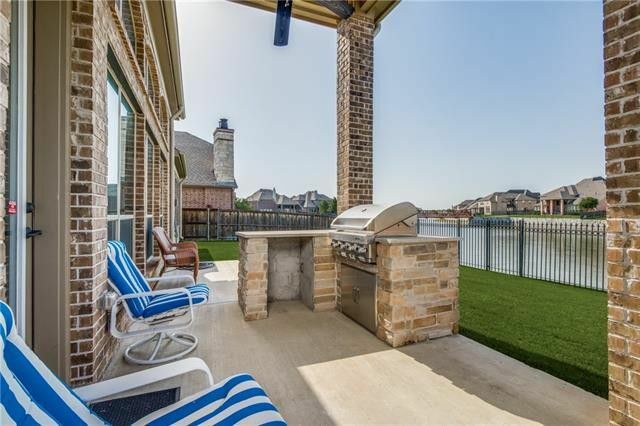 If you are new to Dallas, The Colony is one of the best kept secrets in the heart of North Texas, offering striking Lake Lewisville views situated along 23 miles of eastern shoreline.